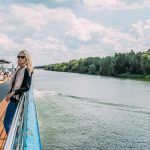 At Daily Mom, we are obsessed with travel. 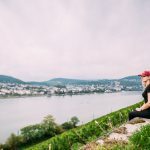 While we do travel without our kids sometimes, we are always looking for the best places to go with our kids. Traveling as a family is the best. You get to take on new experiences as you explore a city together. 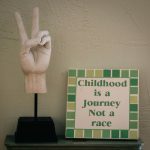 The memories we make while traveling with our kids are precious. 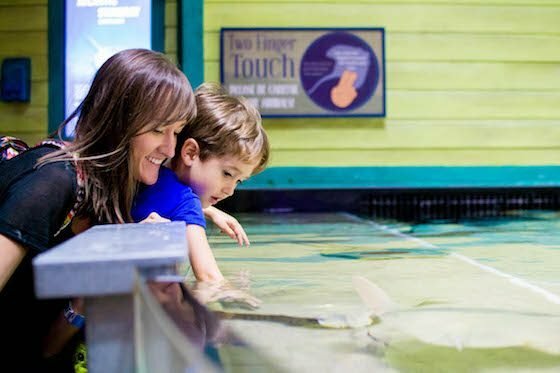 If you are ready for your next family friendly getaway, Atlanta needs to be on your list! This city in the south provides a very fulfilling family vacation that is packed with activities and delicious food. 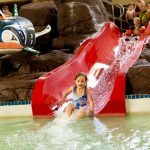 Plan for a long weekend here and know that you will head home, reluctantly, after taking in Atlanta as a family. 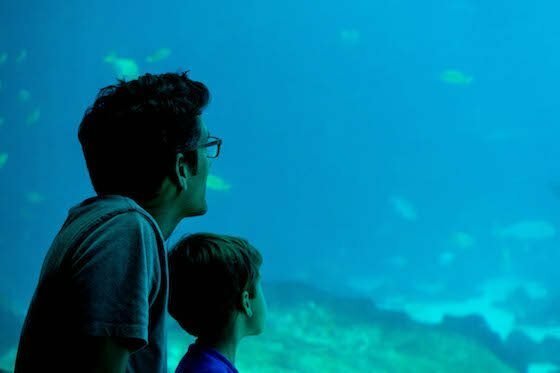 When planning a family trip, you want to include a variety of experiences that will entertain your children. It doesnt hurt if everyone can learn a few things in the process as well. 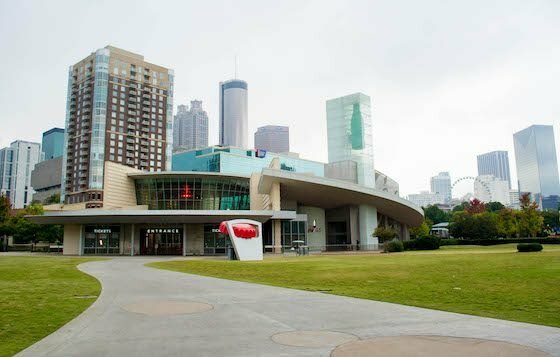 The variety of experiences available in Atlanta is what makes this city such a wonderful location for a family vacation. Remember when planning, keep it simple. Dont make yourself crazy or you wont even enjoy your time away. We love letting CityPASS do all the heavy lifting for us when it comes to planning. 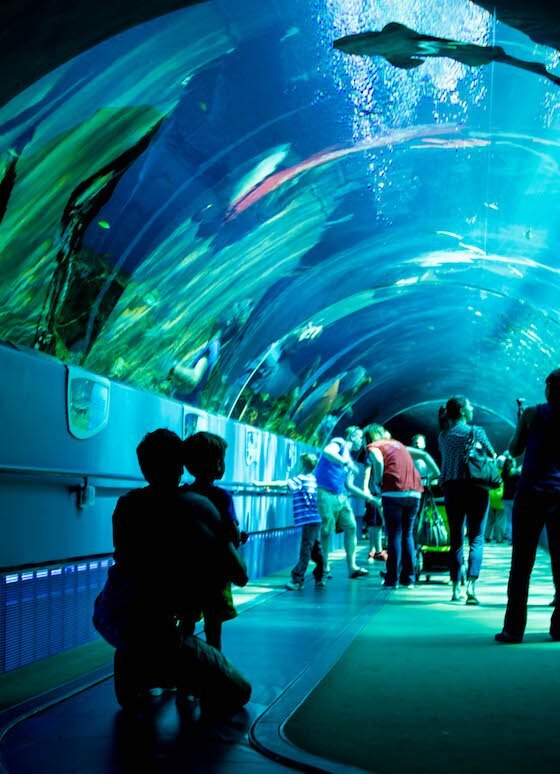 The Georgia Aquarium is the ultimate destination for families in Atlanta. This is not just any aquarium. It is one of the largest in the world. It is the largest in North America, and it is home to some amazing creatures. 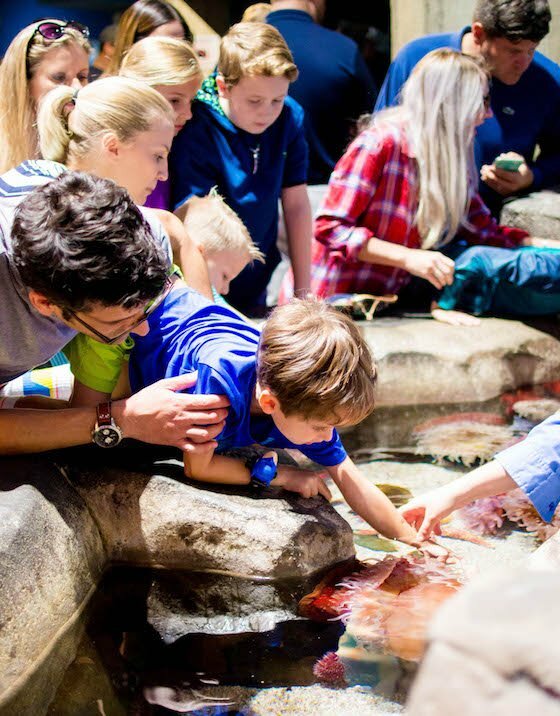 You will experience some of the coolest creatures, hands on! The Ocean Voyager exhibit is perhaps the biggest draw with its whale sharks and giant manta rays. It holds 6.3 million gallons of salt water. Whale sharks are the largest fish on the planet, and Atlanta has four of them that you can see up close and personal. You enter Ocean Explorer through a tunnel with a moving sidewalk where you are literally surrounded with all that there is to see. When the whale sharks and mantas swim over you you are suddenly and completely in their shadows! This tank is very much a living eco-system with fish and other creatures living out their entire lives here. The main viewing area of this exhibit is one of the largest in the world and will take your breath away with its grandeur. Even the most rambunctious of kids will sit and be still as they take it all in. 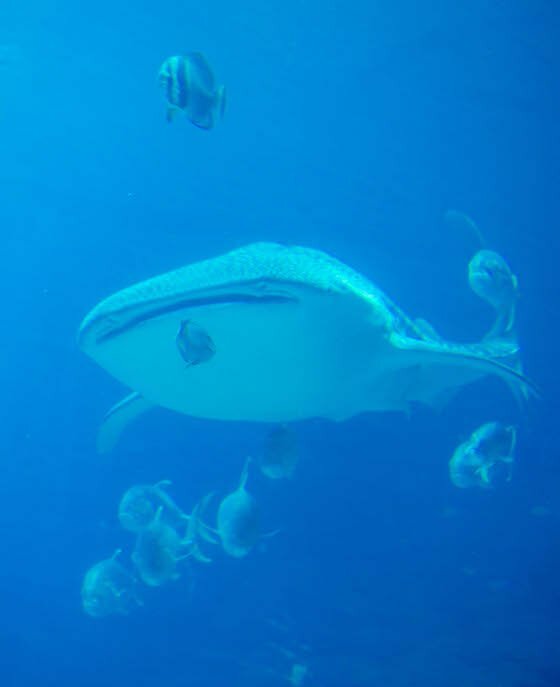 Make sure to check the schedule and do not miss the whale shark feeding. It is unlike anything you have ever seen. There are also diver demonstrations where scuba divers in the tank can talk to and answer questions from the crowd through a special microphone. 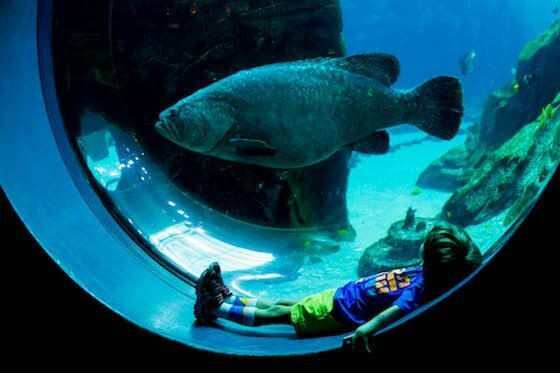 Atlantas Cold Water Quest features some beloved sea life like the playful beluga whales and the silly penguins. 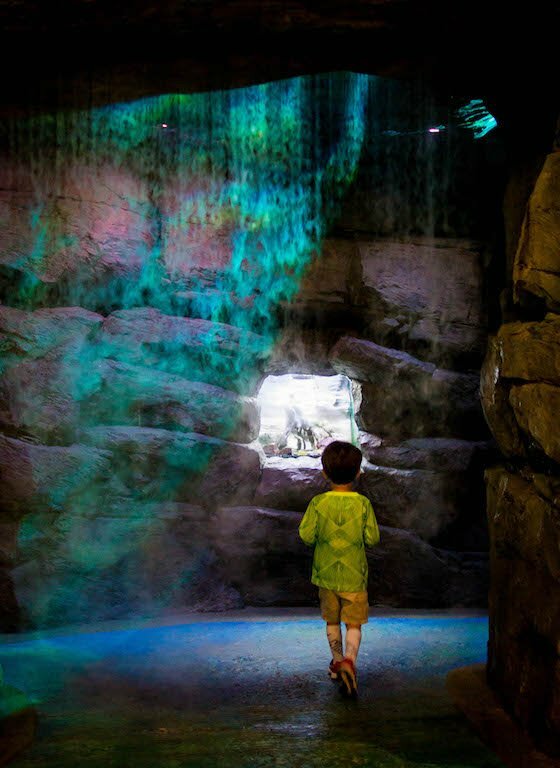 The penguin exhibit includes an area where you can climb under the exhibit and watch the penguins swimming underwater. 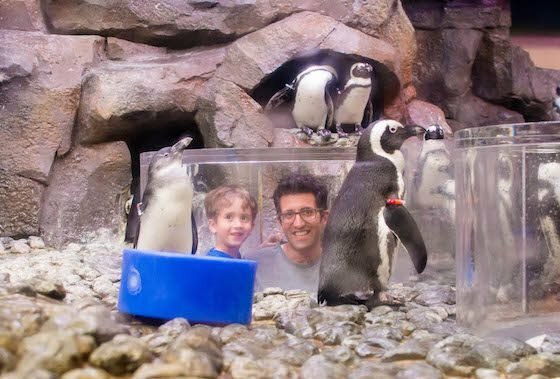 You can also pop up into little viewing areas that put you right in the middle of the penguins! 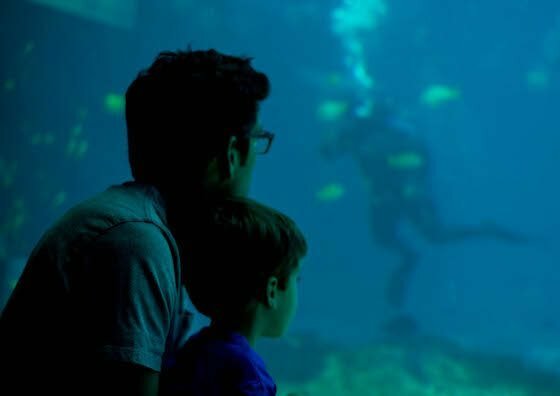 On the upper floor of the Georgia Aquarium your kids can learn about conservation and rescue by exploring the Aquanaut Adventure Discovery Zone. 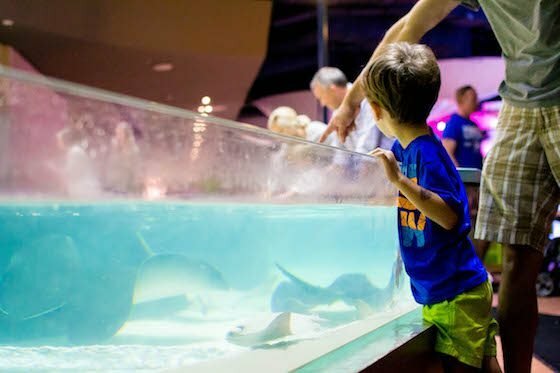 There are touch tanks, a rope bridge to cross, and interactive technology that puts kids in the shoes of marine biologists. You really can spend all day here. There is also the River Scout and the Tropical Diver exhibits. Theres a cafe to grab a snack or quick meal. The Sea Lion’s have a hilarious show and there is also the very popular Dolphin Celebration. 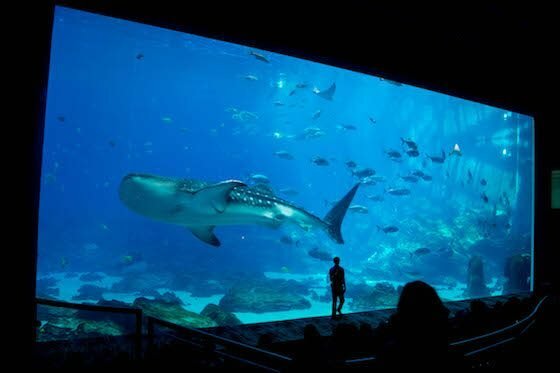 The Georgia Aquarium is a must see in Atlanta. Honestly, your kids will love it so much they will be begging to come back. 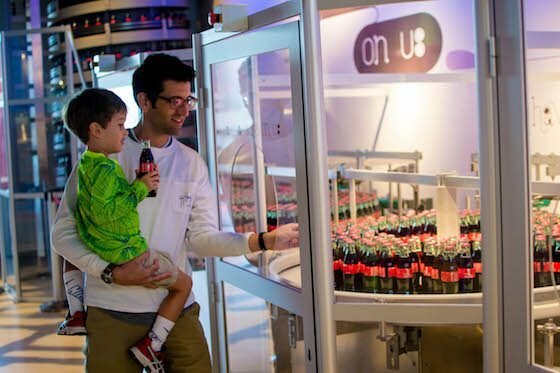 This is a very interactive and modern museum of sorts all about the worlds favorite beverage, Coca-Cola. You are welcomed into the World of Coca-Cola with a lively introduction and heart warming film. 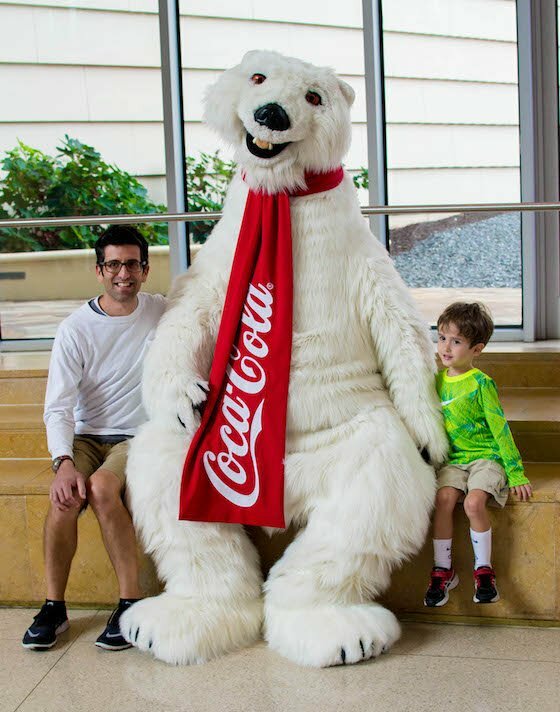 From there you can meet one of the Coca-Cola Polar Bears, see the vault where the secret formula for Coca-Cola is kept, learn about how Coca-Cola was invented, see how it is bottled, how it has been advertised and distributed over the years, and more! 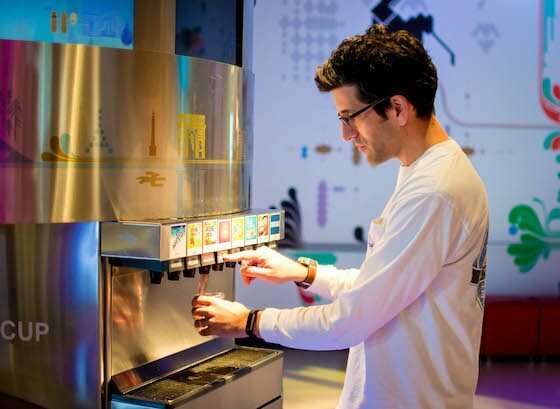 At the end of your visit, you enter the tasting room where you can taste over 100 Coca-Cola beverages from around the world. 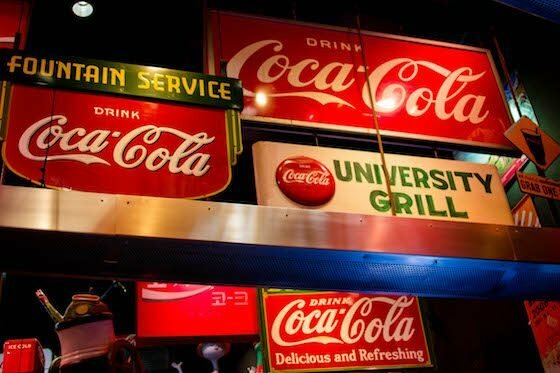 Grab a complimentary World of Coca-Cola Coke in a glass bottle as you leave for the perfect souvenir. 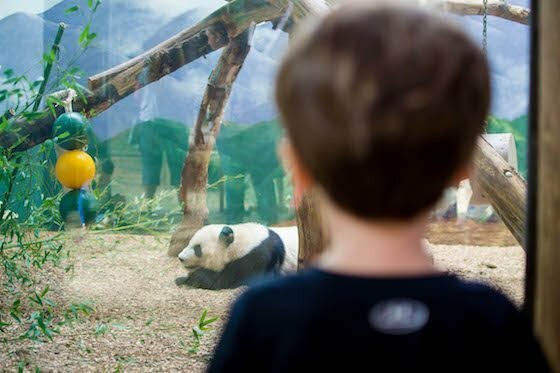 Nestled in a quiet Atlanta neighborhood not far from mid-town you will find the Zoo Atlanta. 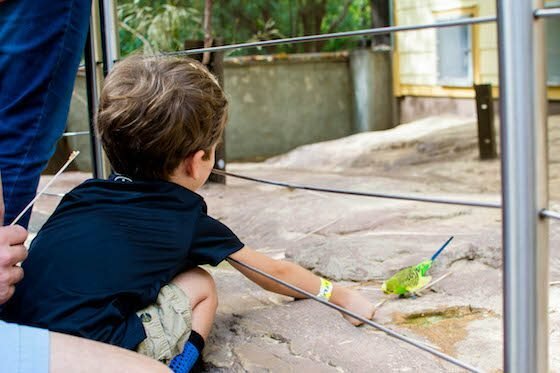 What kid doesnt love a day at the zoo? Your CityPASS admission includes a wristband that gives you unlimited rides on the zoos adorable carousel and train. Of course there are tons of animals to see here. We got particularly excited about the pandas. Cuteness overload! The gorilla exhibit was also incredible. 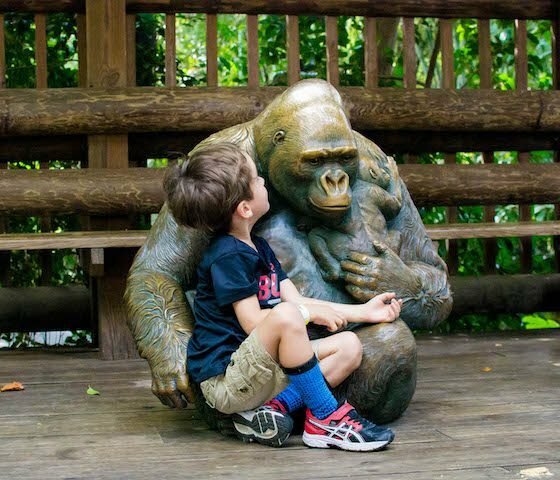 What impressed us the most about Zoo Atlanta was how close all the animals are to you. The elephants play right in front of you. The new reptile exhibit lets you observe creepy and crawly creatures you might normally run screaming from. 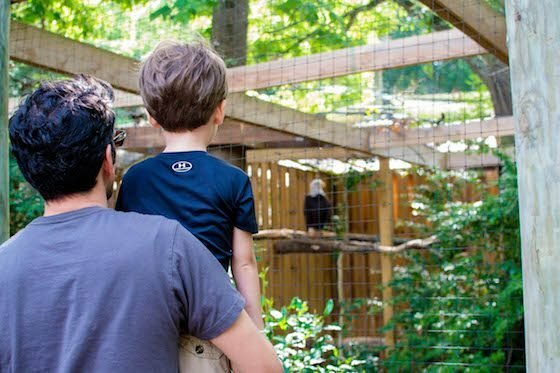 We love how focused Zoo Atlanta is on educating its visitors for the sake of conservation. 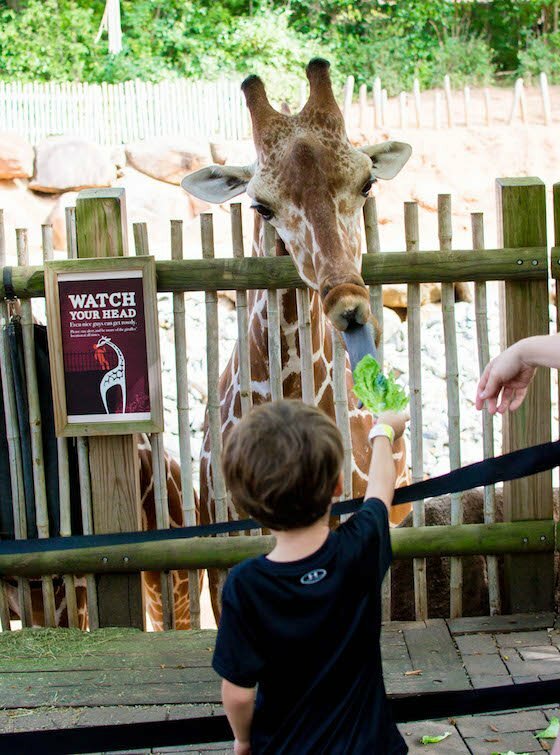 Your child can even feed a giraffe! Make sure your kids slow down and take in some of the profound lessons offered about how to protect our world and all the creatures in it. 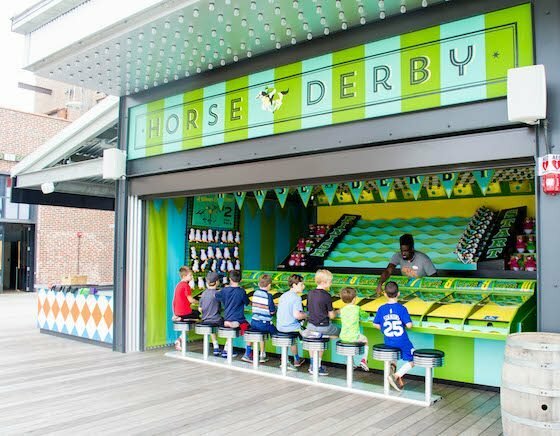 In between animal sightings, there are interactive exhibits like the living treehouse, and there is a playground for younger kids. 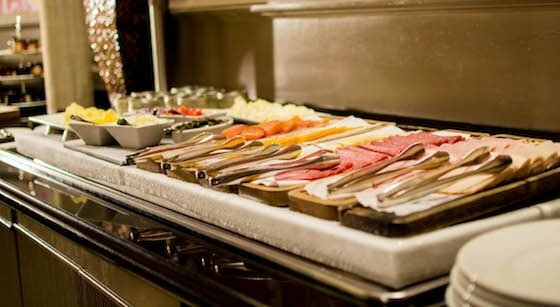 With several dining and snack options, you can spend the day here without a care in the world. 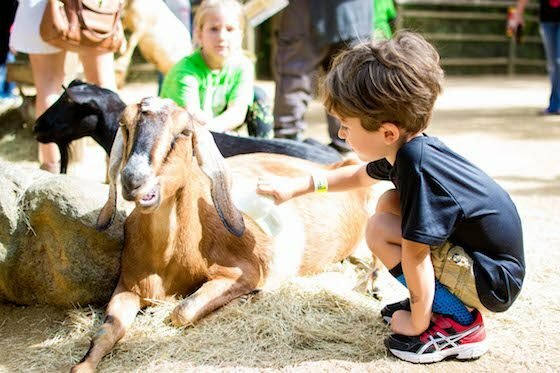 The Children’s Zoo includes a petting zoo with the friendliest goats you will ever meet. 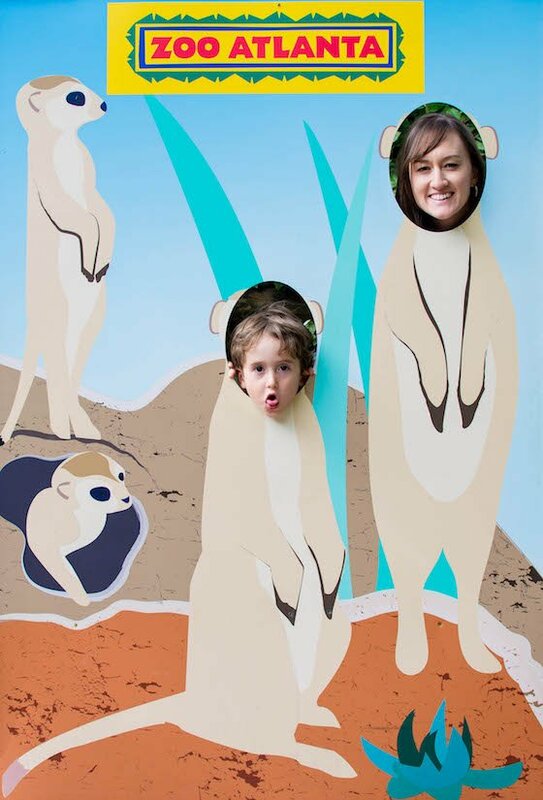 There are lots of places to take silly pictures and you can share them all on social media using #onlyzooatlanta. 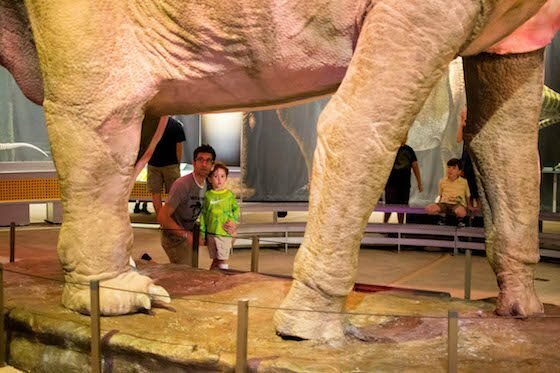 If you have younger kids, please do not even consider skipping a visit to Fernbank Museum of Natural History. Everyone needs to go here! 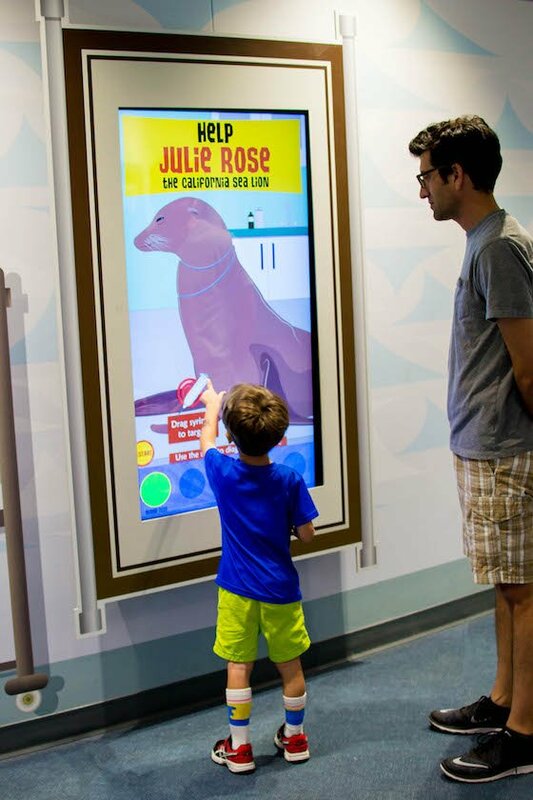 This museum is designed for kids of all ages. In fact, there are multiple areas just for younger children that will get them moving and stimulate their minds. 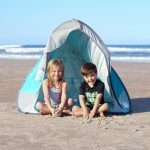 Inside, the kids can climb through a tree house, crawl through tunnels and even walk through a misty cave while learning about different eco-systems. 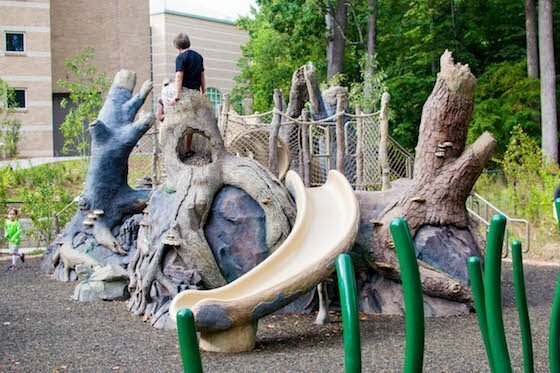 Outside there is a play area that looks like it is really made of trees. In fact, we stayed outside and played until they kicked us out at closing time. The outdoor water area allows kids to manipulate the way water flows by changing the direction with little dams that they operate. 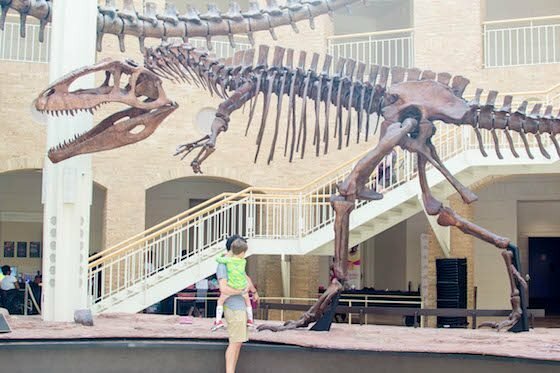 There are also trails to explore outside, and inside you cannot miss the dinosaur exhibit. There are programs for children and families, including story times. Your CityPASS admission includes admission to an IMAX film, and right now they are showing one on dinosaurs. 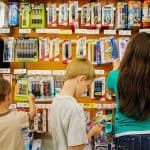 When planning your family trip to Atlanta, location matters! The Atlanta metropolitan area is large and spread out. 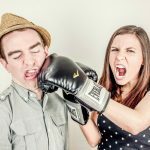 However, a lot of the family experiences are in one area of the city. Logically, you want to stay near that part of the city. 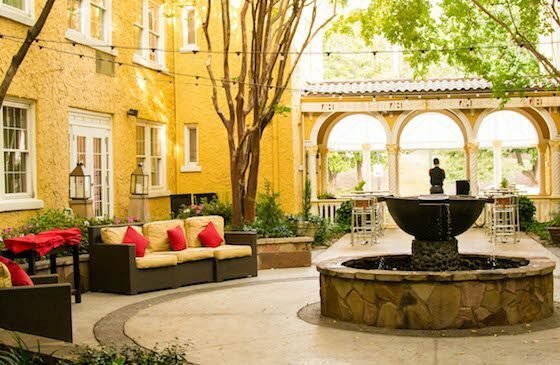 If you are going to use CityPASS to travel around Atlanta, we have the perfect hotel in the perfect location. 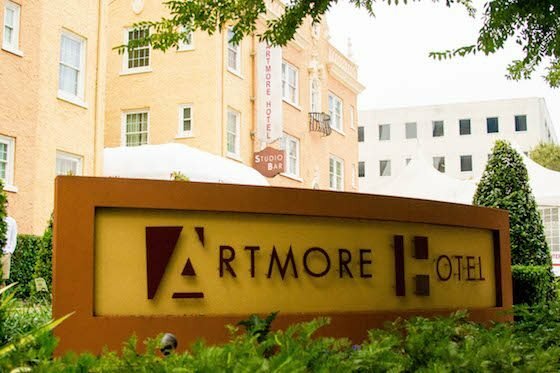 Check out The Artmore Hotel in midtown Atlanta. 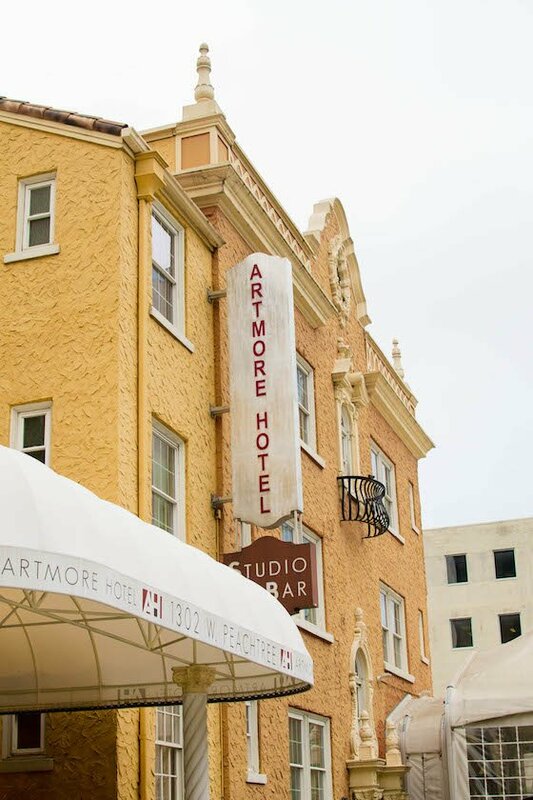 The Artmore is a unique boutique hotel. It is right in the middle of an artsy neighborhood in Atlanta and it stands out from the other buildings nearby. The Spanish Mediterranean facade has been restored back to its 1920s beauty, and you can see it from a block away. Point out the hotel to your kids and they will get so excited that it is their hotel. As you walk the halls and settle into your room, you will find artwork inspired by pop culture icons. In the rooms, there are photographs of classic artists like Bob Dylan, Madonna, and the Rolling Stones. If your kids dont already recognize these kings and queens of our pop culture, this is the perfect time to educate them. There are several options for rooms. All are extremely comfortable, well furnished, and affordable. There are suites, studios, and rooms with double, queen and king size beds depending on what you need for your stay. 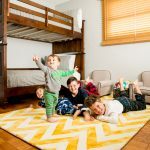 One room that is great for small families is the Loft suite. 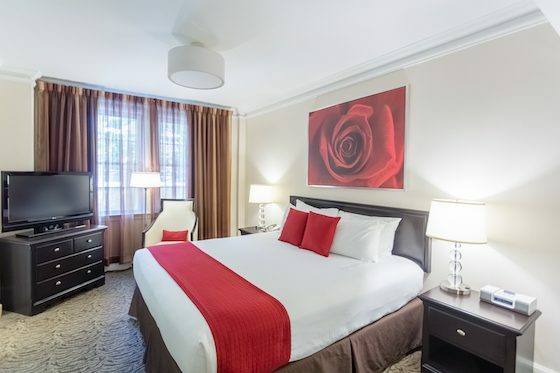 This suite features a two-story layout with a kitchenette and sofa with a pull out bed downstairs and a king size bed, with a sitting area upstairs. 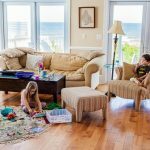 If you have one or two kids traveling with you, they can sleep on the pull out sofa downstairs and Mom and Dad can enjoy a little privacy upstairs without having to be in two separate hotel rooms. 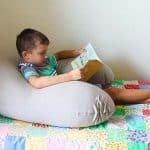 This is particularly perfect if you have younger kids that sleep on their own but arent old enough for their own room. We find when traveling that little details can cause one hotel to stand out. The little details here do just that. It seems small, but the toiletries can make or break a hotel room. The Artmore stocks their rooms with products from Aveda, so if you prefer to use natural, eco-conscious personal care products, you can leave the big shampoo bottle at home and enjoy the Aveda products in your room at the Artmore. Everyone on staff here is so warm and friendly. Your entire family will be welcomed happily, every time you return from your activities away from the hotel. This hotel is family friendly. You can even bring your pets. If youve ever checked into a hotel and your room smells like smoke, you know what a nightmare that can be, especially if you have a child with you! The Artmore is smoke free in every room. 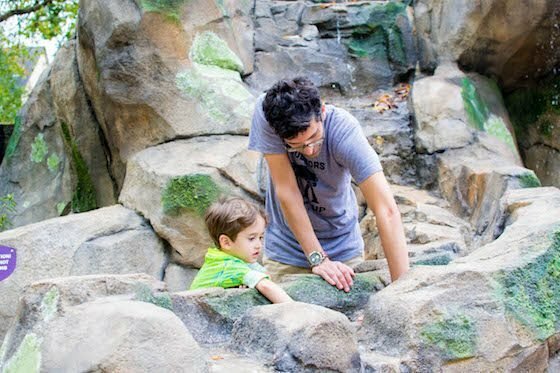 After a day running around Atlanta with your kiddos, you will be ready to relax a little. Just step downstairs to the studio bar and cocktail garden and order a glass of wine. You can even enjoy it out in the courtyard. The courtyard of the Artmore really stands out. With the Spanish inspired architecture surrounding you, comfortable seating, and a fountain with a fire pit, youre probably going to want to sit out there all night. You wont find atmosphere like this at a chain hotel. Details like this are why you should choose a unique hotel. Your accommodations should enhance the overall experience of a getaway. You dont just need a place to sleep at night. You need a place that you enjoy coming back to after a fun-filled day. 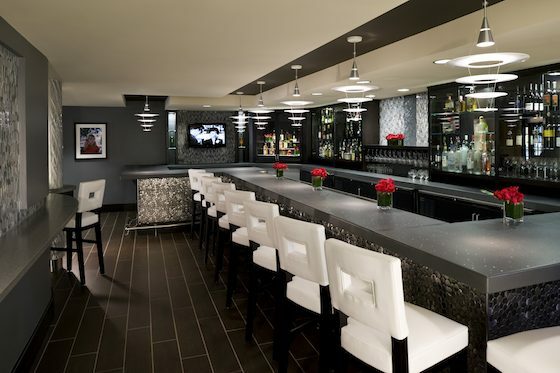 Your hotel should feel like your home away from home. 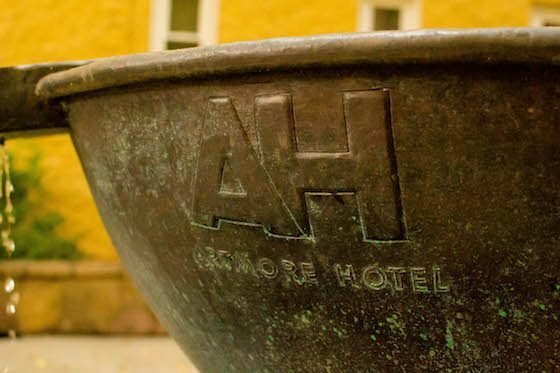 The Artmore is a hotel with excellent accommodations and a super cool atmosphere that your whole family will love. Where and what you eat is an important part of any family trip. Of course a large city like Atlanta will have tons of choices when it comes to dining, but not all restaurants are ideal for a family. 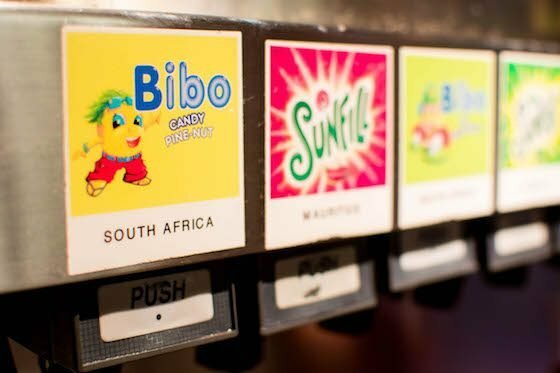 We found some dining options that are fun, conveniently located, and serve delicious food in an atmosphere that your kids will enjoy as much as you will. 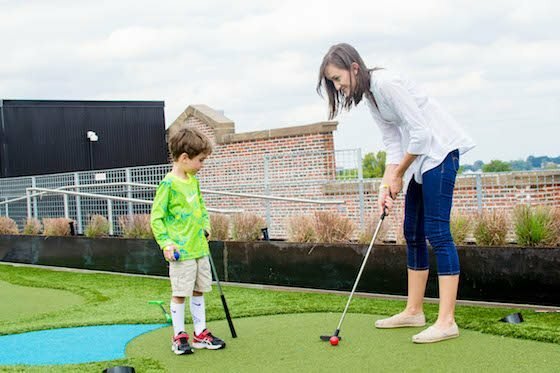 Skyline Park is actually a meal and a ton of fun in one package. It is an activity and meal combo, if you will. 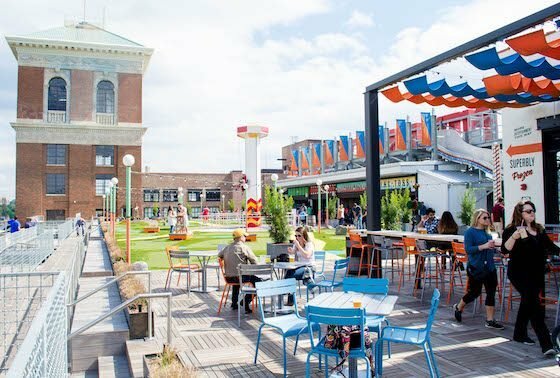 Found on the rooftop of Atlantas Ponce City Market, Skyline Park is a throwback carnival with mini-golf, mid-way games, food, beer and cocktails. On your elevator ride up, the friendly elevator operator will fill you in on the history of Skyline Park. From the moment you step out of the giant elevator, you step into another world. The view of downtown Atlanta and Buckhead is stunning. 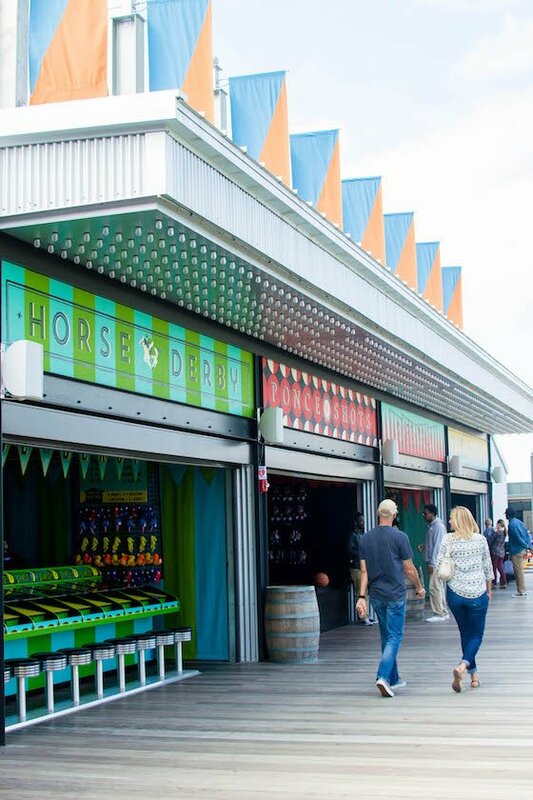 The old time carnival games take you back to walking down a mid-way or boardwalk. 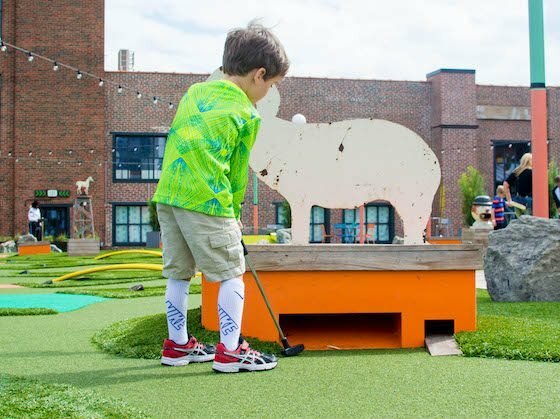 Mini-golf is classic family fun and the course here is perfect for all skill levels. 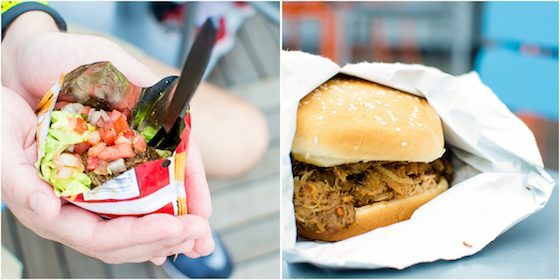 Grab lunch or dinner here with delicious choices like the frankfurter, BBQ pork, or walking taco, a deconstructed taco in a bag of Fritos. This isnt your usual carnival fare. The food is seriously yummy! 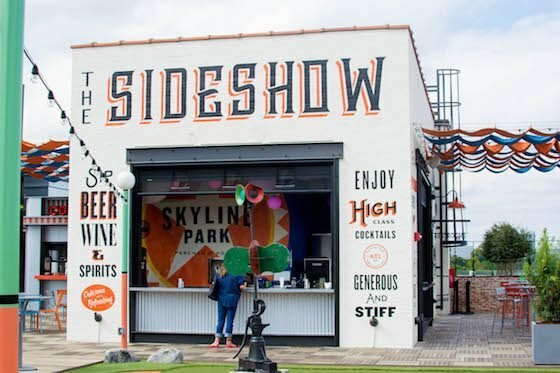 We love that you can have a craft beer or cocktail at Skyline Park. 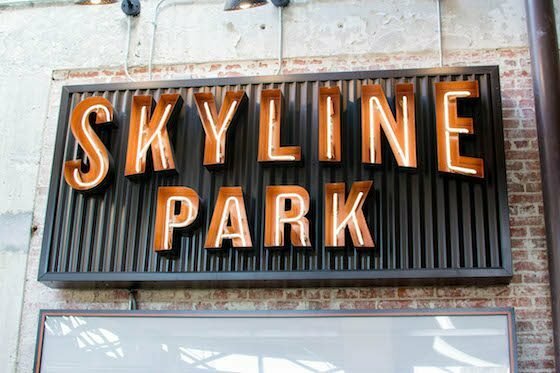 Be aware that Skyline Park is 21+ only on Wednesdays, Fridays, and Saturdays after 5 pm. 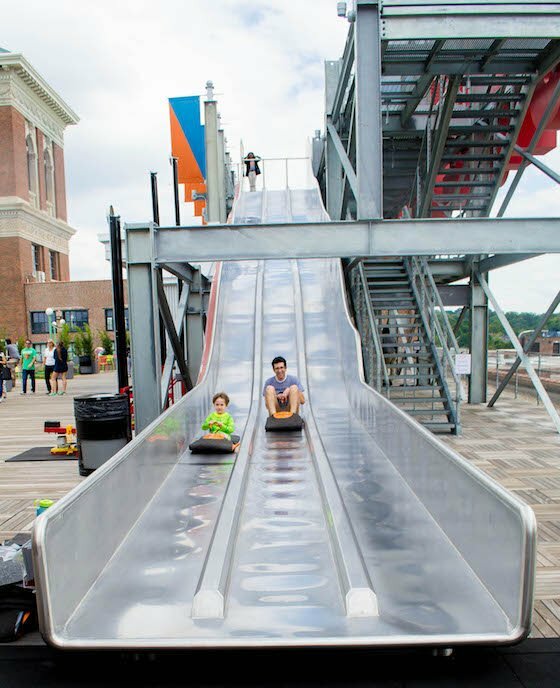 In addition to the games and mini-golf, everyone in your family must go down the giant slide. It is too fun to miss. 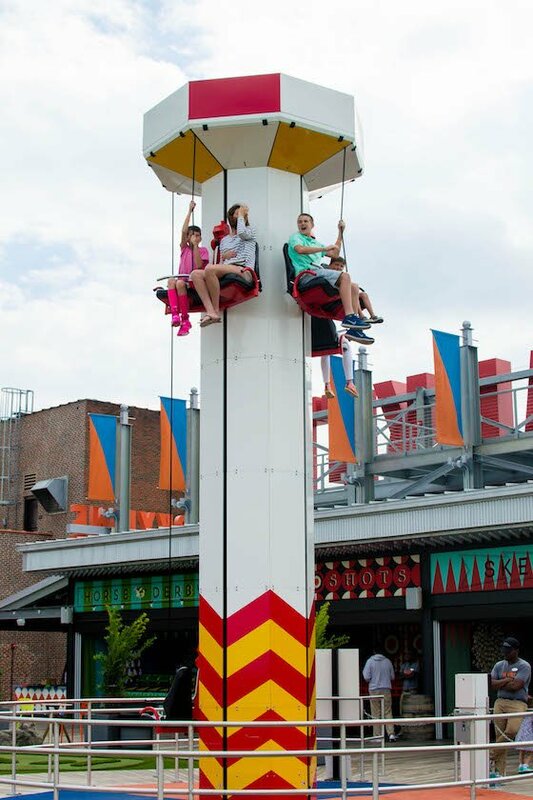 There is also a Heege tower that gives you an even better view of all the fun. We thoroughly enjoyed our lunch and playtime at Skyline Park. 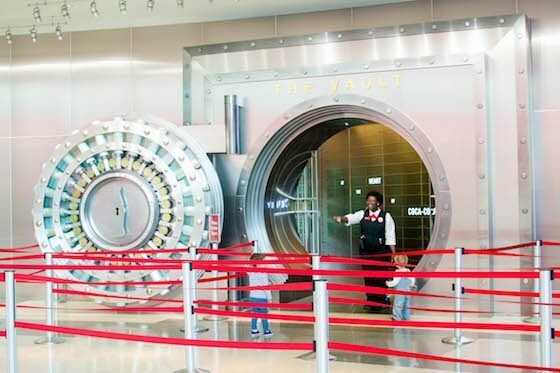 If you are in Atlanta with your family, definitely add this spot to your itinerary. You cant travel to this southern city without eating some true southern food. 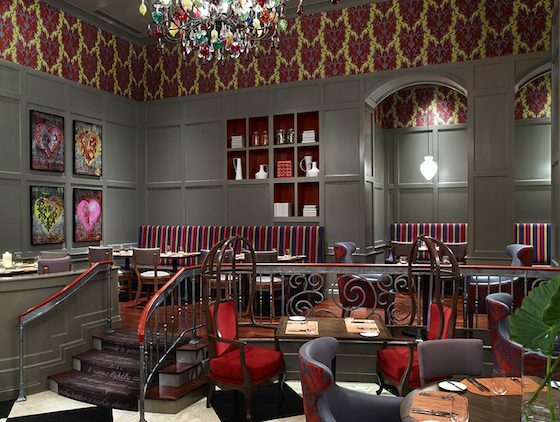 Located in Buckhead, Southern Art offers modern southern cuisine created by world famous chef, Art Smith. 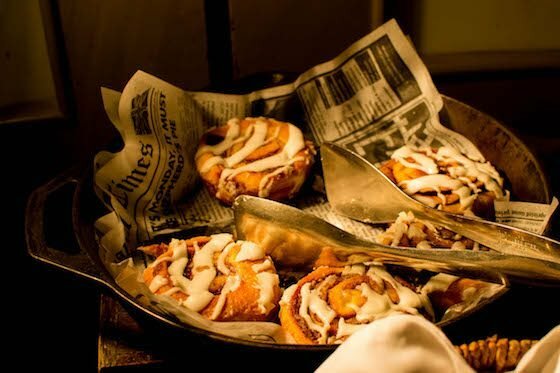 We love that this restaurant serves breakfast, lunch, dinner, and brunch on Sunday. 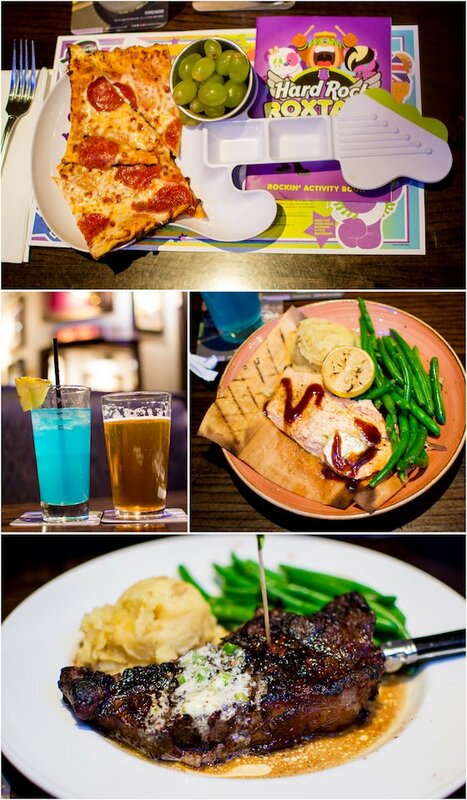 You cannot go wrong with any meal here. Not all restaurants this nice are family friendly, but you can comfortably dine here with your children. We visited Southern Art for a Sunday morning breakfast and there were other families dining here as well. 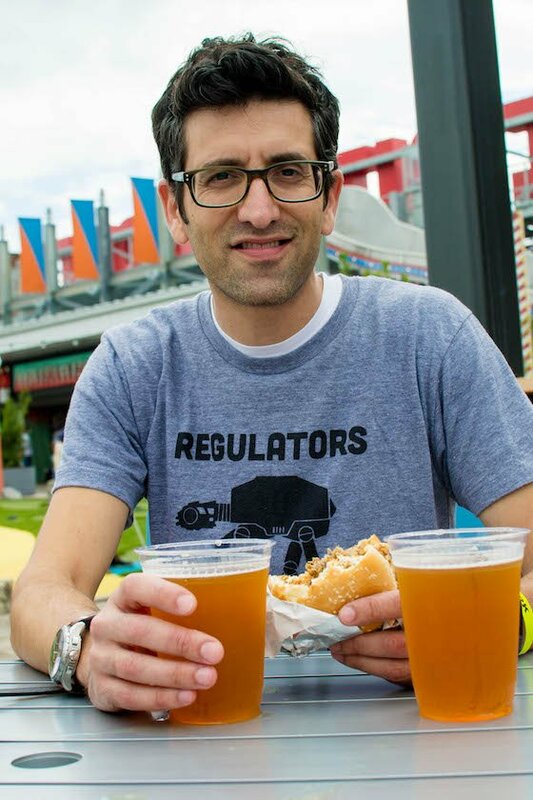 Just because you are dining with kids doesnt mean you cant enjoy fine dining. The breakfast menu was extensive and included southern treats like chicken and waffles. 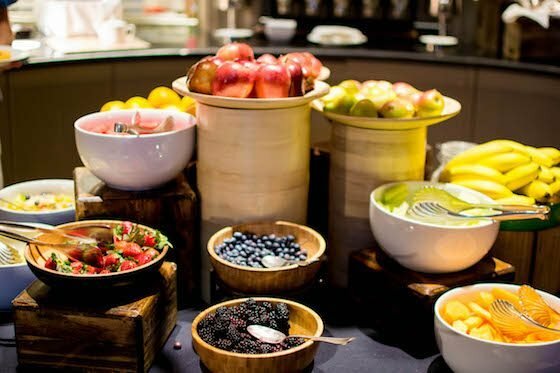 We opted for the breakfast buffet so we could try a little of everything! Pastries, fresh fruit, cold cuts, bagels with lox, and more were all beautifully presented. You can order a custom omelette and they will make you a waffle upon request. Other classic breakfast staples like eggs, bacon and cereal are also available. The coffee is delicious and you must have a glass of the fresh orange juice! If you choose Southern Art for dinner, they have a family style dinner on Sunday with three courses and dessert. 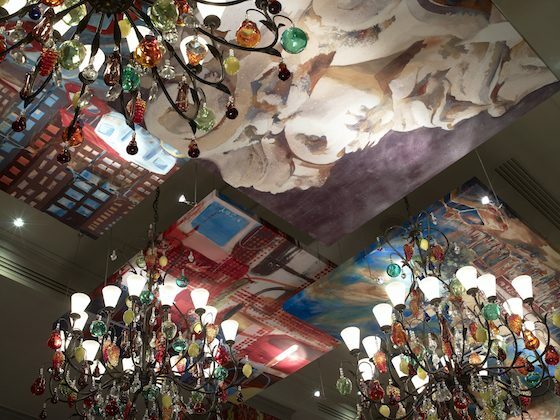 The food is amazing here, but the decor is also gorgeous; with paintings on the ceiling and artistic light fixtures, even the seating is beautiful. No detail was left out in this restaurant, and your family will enjoy every minute here, but the best part is that no one will leave hungry! 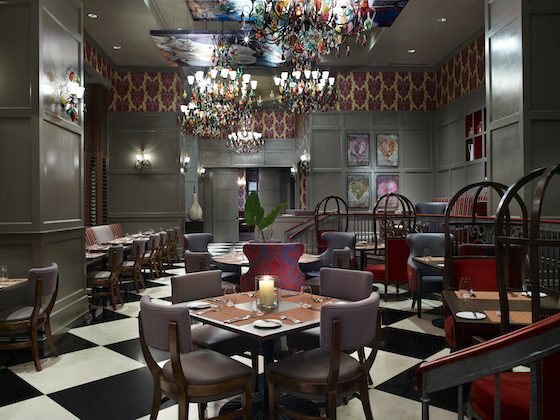 Southern food in a stylish setting is icing on the cake when visiting Atlanta. 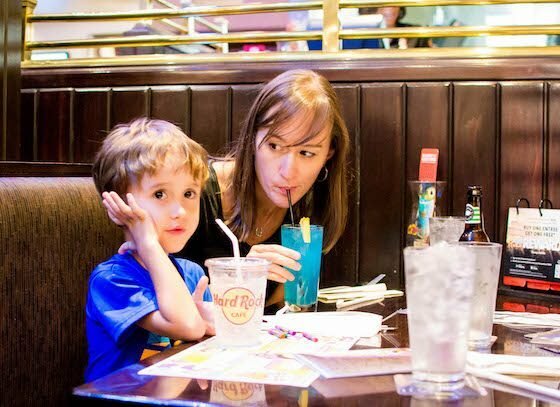 For a classic family dining destination, have dinner at the Hard Rock Cafe in Atlanta. 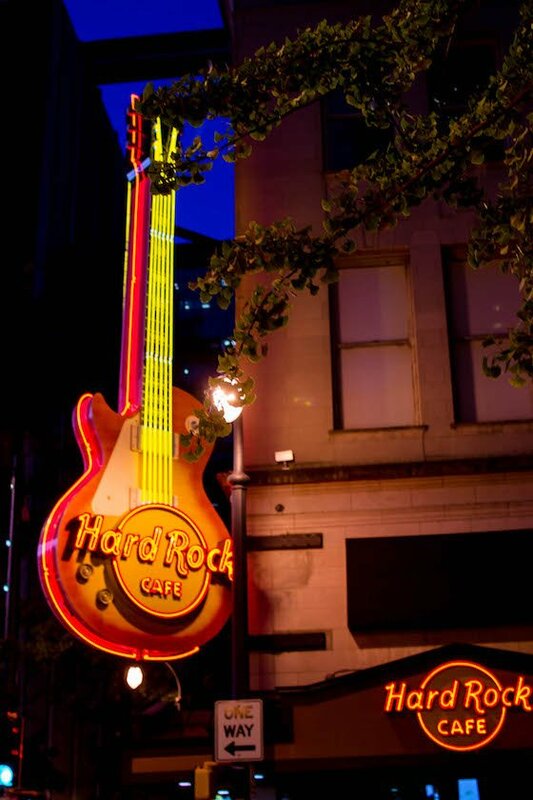 Hard Rock Cafe is famous all over the world. 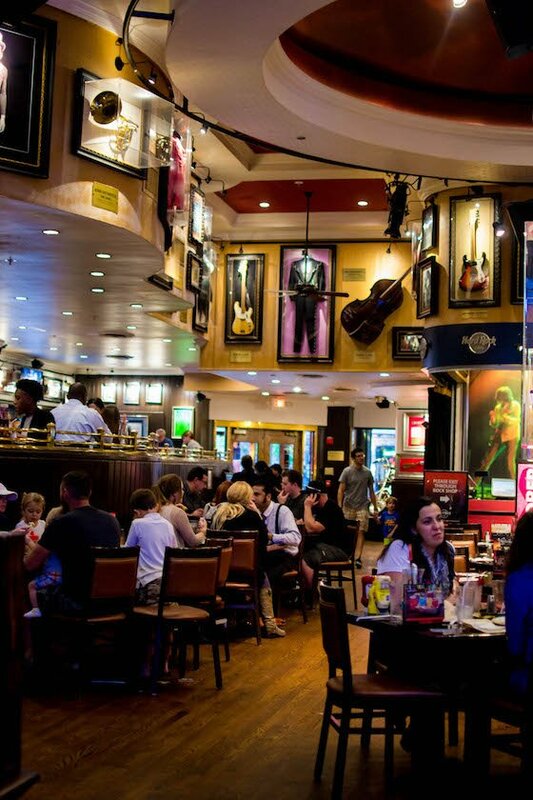 Y0u know what to expect when you walk into a Hard Rock: a cool atmosphere with rock n’ roll memorabilia, delicious food and drinks, and a lot of fun. Everyone at Hard Rock Cafe Atlanta is so friendly. Your family will be genuinely welcomed when you walk in the door. 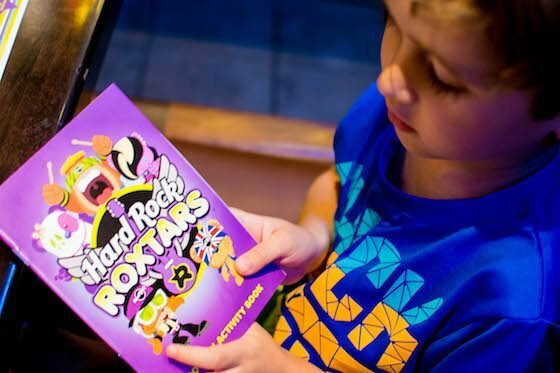 They’ve got plenty of room for you here no matter how big your family is, and your kids will love the real pieces of rock n’ roll history all around them. While Hard Rock is known for their delicious burgers, we tried the salmon and the steak and both were absolutely yummy. 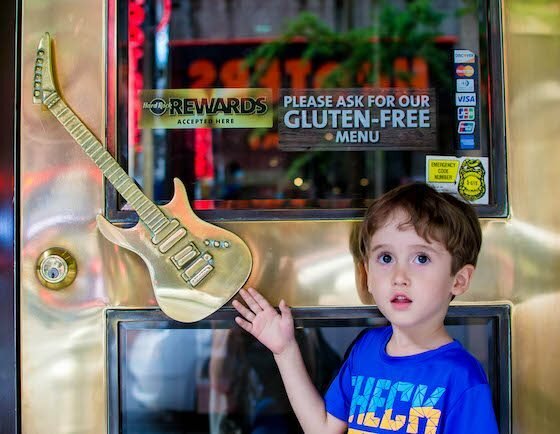 The kid’s menu here is made just for your little rock star and they even serve the meals on a guitar shaped plate! How’s that for a rockin’ meal? 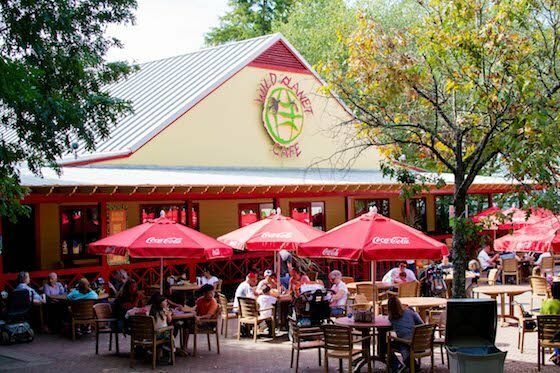 Order a cocktail or beer and enjoy this special meal out with your family on your Atlanta getaway! You don’t have to travel across the world to experience new and exciting things with your family. 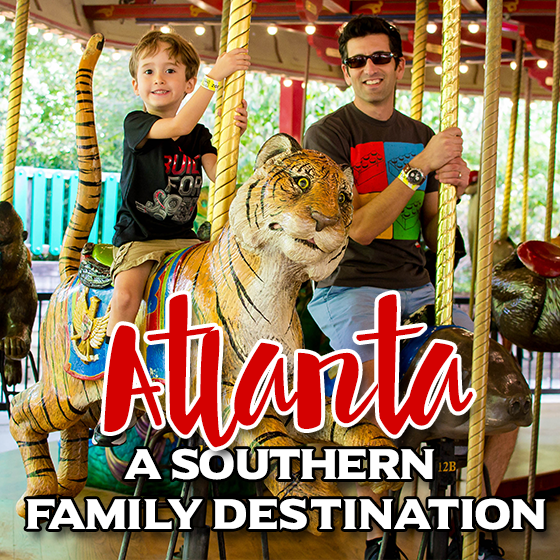 Everything you could want or need in a family trip is waiting for you in the southern city of Atlanta. Get your CityPASS, book your hotel room, and pack your bags. Surprise the family with a long weekend away to connect with each other. 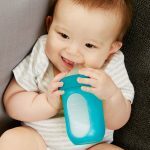 You will enjoy every moment!